Rose Gold! Need I say more? 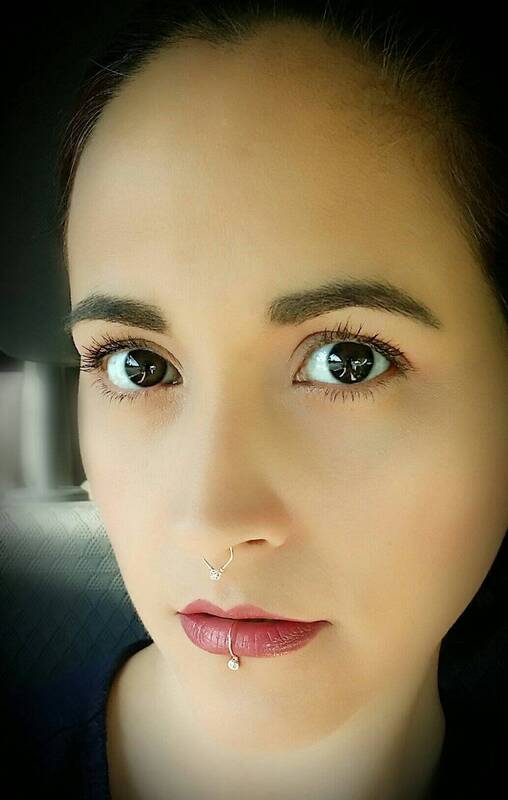 I am in love with this rose gold faux septum ring. Are you ready to add this one to your collection? I thought so! 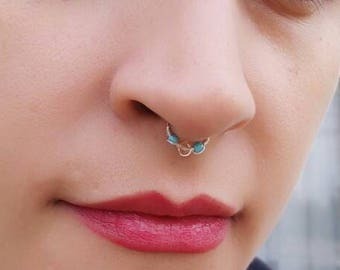 •This listing is for one Rose Gold Septum Ring. •Ring is made using high quality, 22ga wire. You can choose between plated rose gold or filled rose gold. •A cute little rhinestone adds sparkle to this set. •Select your preferred size from drop-down menu. •All domestic orders (USA) over $25 ship free! 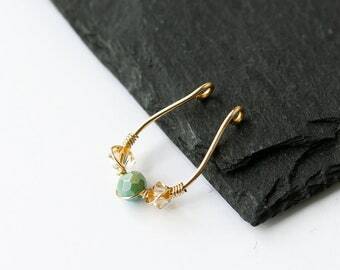 Or click on Hecmi from your shopping cart to continue browsing after adding these to your shopping cart. I absolutely love these pieces. They are well made and super comfortable.